and Roxas Boulevard’s key landmarks, such as the CCP Complex, Intramuros, and Old Manila. Smoking Policy: Smoking is permitted except in designated non-smoking areas. 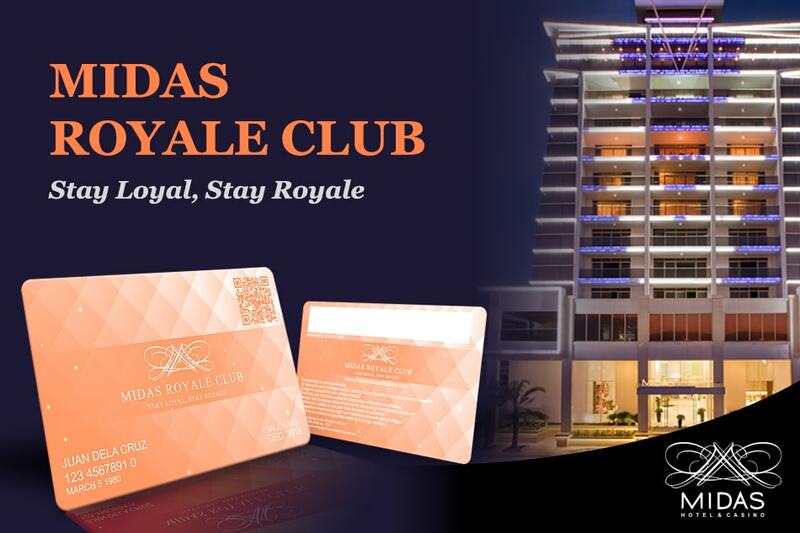 For free membership, call Midas Hotel and Casino at 902.0100 local 2010. 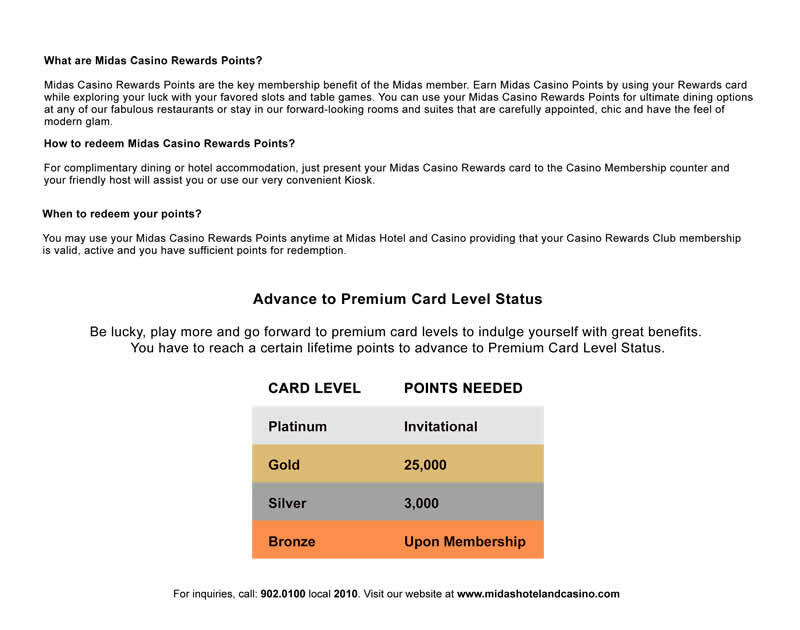 Platinum and Gold Rewards Club members have exclusive access to VIP gaming in the luxurious Midas Penthouse Suites. 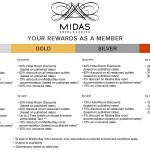 Midas Casino Rewards Club recognizes and welcomes players from abroad. We offer reciprocal membership rewards for players from many different casinos. We offer the latest slot machines. Come along for your chance to win one of our huge multi-link jackpots. 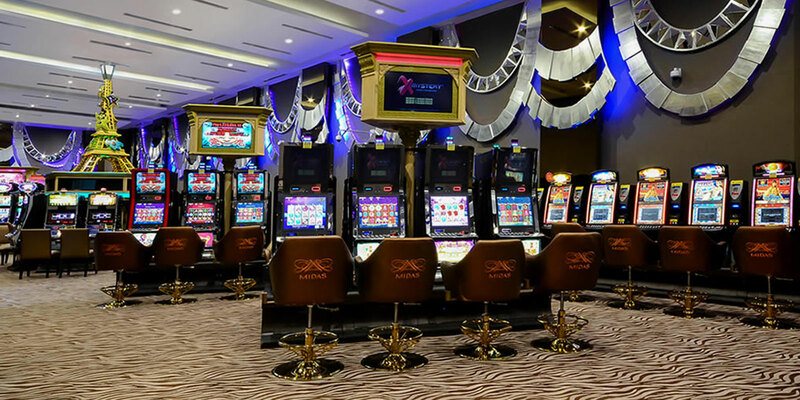 Come and try your luck at some of our many different table games that are on offer for your entertainment including baccarat, roulette, and pontoon. Live the high life with Midas Casino’s promotional offers. It’s more than just winning something lavish; it’s about winning lifestyle. 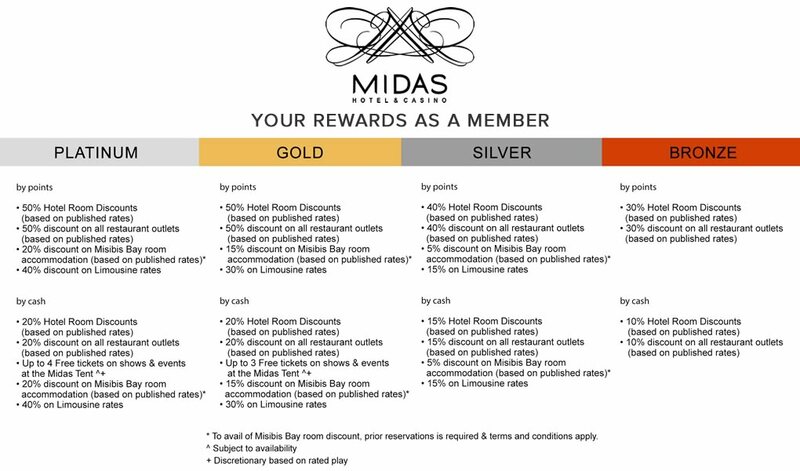 Take advantage of the fantastic sign-up offers including free membership, discounts at Midas Hotel restaurants, and other great bonuses. Upon signing up, members have accepted and agreed to be bound by its terms and conditions. The Management reserves the right to modify, change or cancel any promotional offers and benefits without prior notice. The Rewards Club benefits and promotional rewards for each member are non-transferable. In case of dispute resolution or rules interpretation, the decision of the Management is deemed final. The Management reserves the right to revoke, alter or cancel the Rewards Club membership at any time, with no compensation due. Violation of Rewards Club membership rules may result in forfeiture of membership and accumulated points. 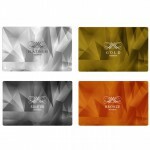 The Rewards Club Card usage and/or account transaction by a person other than the named card-holder is strictly prohibited, unless otherwise authorized by the Management. The Management is not responsible for untracked play due to player negligence. 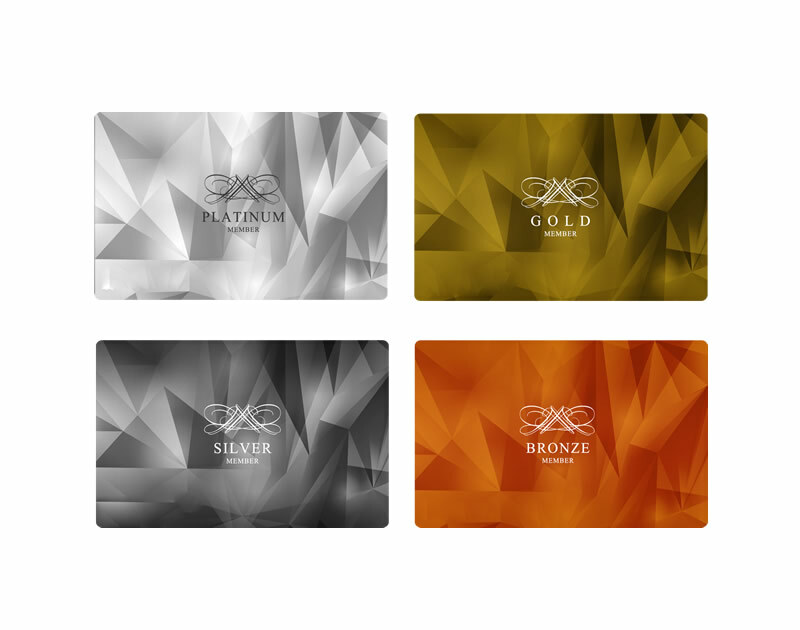 The Management will not be held responsible for loss, theft, damage or misuse of the Rewards Club Cards. The Rewards Club member who are banned or self-banned will become inactive and not accessible for the duration of the ban. All banned patrons are not allowed to participate in promotions, or be awarded any type of jackpot. Rewards Club points shall continue to expire during any banned period as set forth herein. Copyright @ Midas Hotel & Casino. Experience a regal kind of luxury every time you stay or dine with us. For only PHP8,000 nett, our new membership program waits to welcome, inspire, and reward you. Make your travel experiences all the more exciting as we give you more of what you deserve. 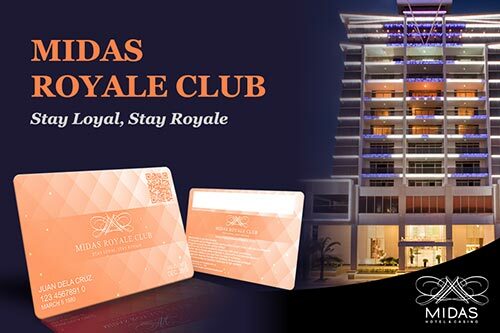 Unlock a wide array of choices, exceptional benefits, and more rewards that matter with Midas Royale Club! 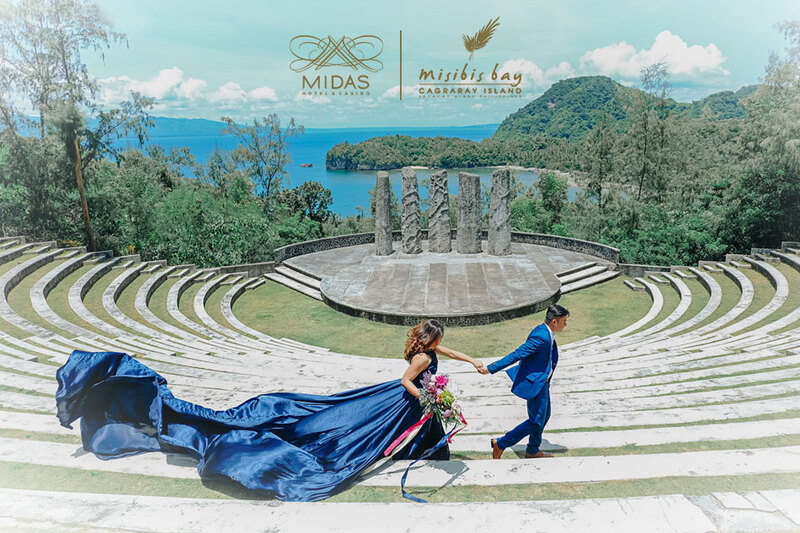 Book your wedding at Midas, and share your story of love in a complimentary pre-nuptial photo shoot with breathtaking views of Misibis Bay. 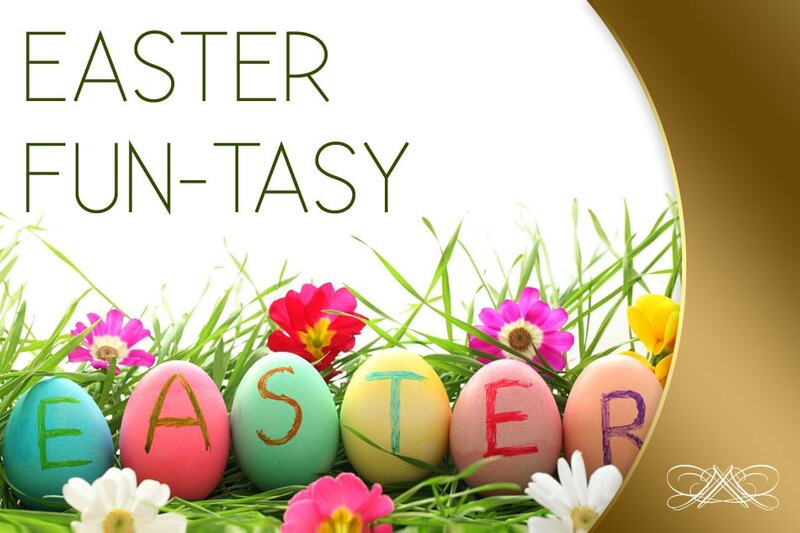 Treat your little ones to a day of fun and delight in a hop-py Easter egg hunt on April 01, 2018 from 10 am to 12 noon at the Midas Tent. Only PHP500 nett for one child and one guardian. Celebrate those hard-earned achievements through a spectacular lunch or dinner buffet spread. 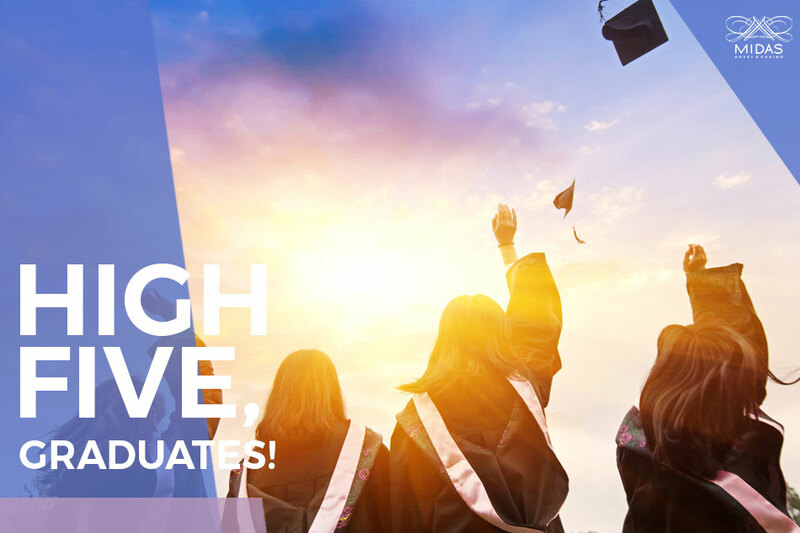 Treat the graduates to a delectable feast that tastes better when savored together. For every 5 paying guests, the graduate gets to eat for free (5+1). Delight your family with our awesome treats this summer! Click here for more info.